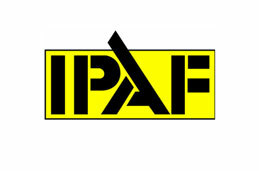 • To ensure all scaffolders and advanced scaffolders have received the necessary information regarding industry best practice and current legislation regarding the activities associated with the scaffolding industry. The Scaffolder CPD/Refresher Training course is only available to CISRS Scaffolder and Advanced Scaffold card holders. Delegates are eligible to attend the course up to six months in advance of their card expiry date. Their new cards will expire five years after the expiry date of their existing card. For delegates who attend the course after their card has expired, the expiry date will be five years from the card processing date. 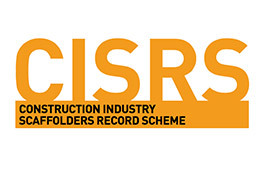 From 1st July 2017, it is a requirement of the CISRS scheme, that CISRS Scaffolders and Advanced card holders must attend a 2-day Scaffolder Refresher/CPD Course in order to renew their cards. 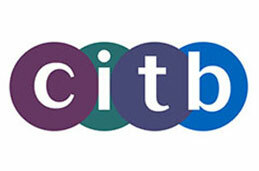 The CPD course has been developed to refresh the delegates existing knowledge. 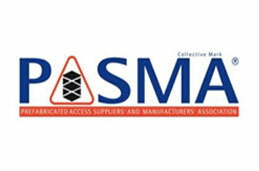 This will ensure the delegate is made fully aware of changes in legislation and good working practices, receive additional training and align their skill set with the contents of the current CISRS Scaffolder and Advanced Scaffolder courses.